We want to ensure that you have the most meaningful and enjoyable experience at the 15th San Diego Asian Film Festival. Feel free to contact us directly with any questions or comments. 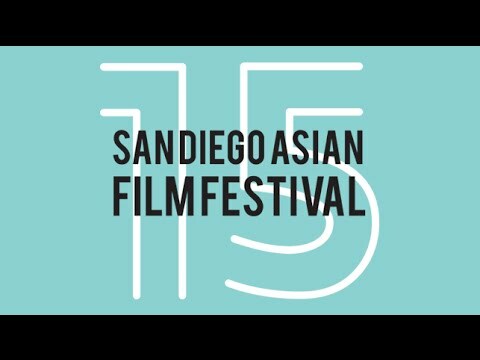 Are you a member of the press and are interested in covering the 15th San Diego Asian Film Festival? Please contact PR and Communications Coordinator, Lauren Manalo. Stay connected with the Festival! Tweet us questions and comments at @PacArtsMovement and #15SDAFF.